We're all feeling the pressure and stress of some sort coming up to Christmas. Getting the house tidy, shopping, gifts for children and family, cooking, dashing about in traffic and jam packed shops, to name a few of the trials we face at this time of the year. 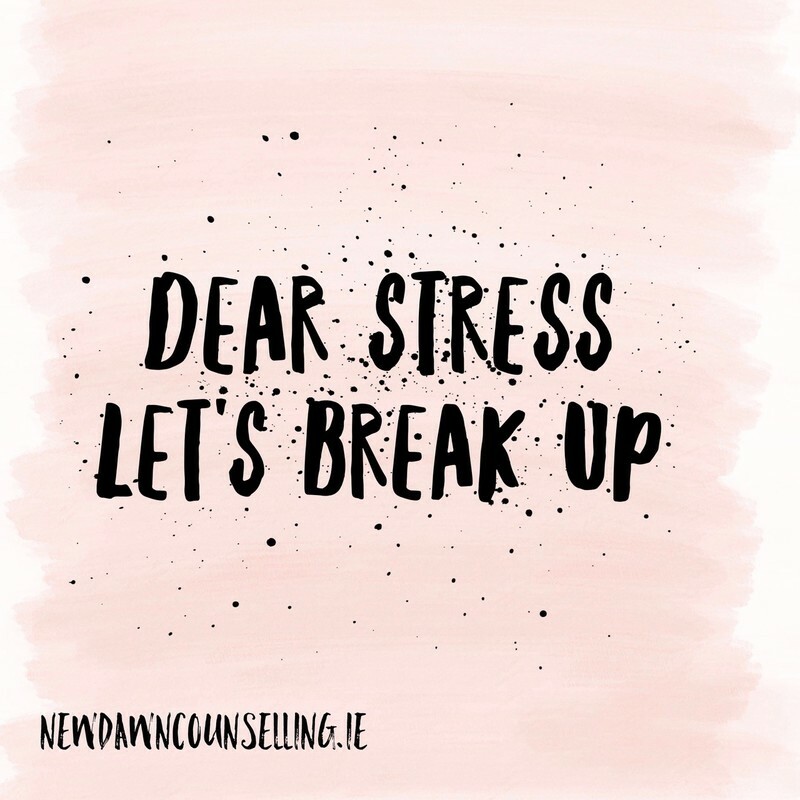 Then, there can be other stresses, money, jobs, relationships, but whatever type of stress you can be under, the advice given in response to an email to the Irish Times by Dr John Sharry a social worker and psychotherapist and co-developer of the Parents Plus Programmes may help you. Make a plan by yourself or with your wife to tackle the stresses that you are dealing with. Let go of some of big expectations this Christmas, and instead focus on some important things that might make it go well for you and the family.